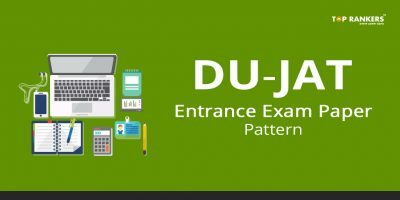 Delhi University conducts Joint Admission Test, commonly known as DU JAT. The exam is conducted at National level for admission to Undergraduate(UG) Courses. The courses includes BMS, BBA(FIA), BBE ,B.Com and B.Com (Hons.). The exam will be held annually in online mode. 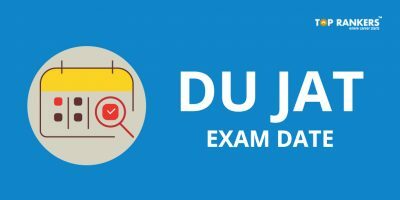 This article will give you details of latest DU JAT Exam Syllabus here. 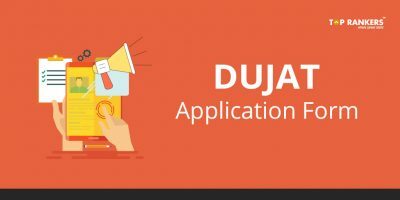 Age : There is no minimum age bar for admission to programmes covered under DU JAT 2018. 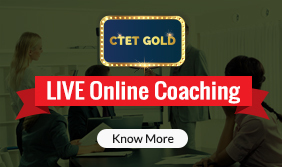 Candidates must have secured a minimum aggregate marks of 60% in case of General/OBC category. For SC/ST – 50% and CW/PwD – 54% respectively. The minimum aggregate marks for the qualifying examination is based on the average percentage scored in four subjects. 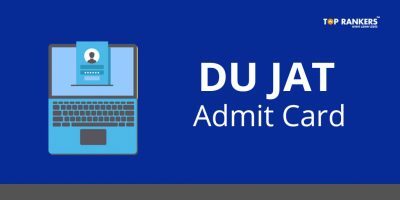 The selection procedure of Delhi University Joint Admission Test is purely based on merit determined through combined scores of DU JAT and marks obtained in Class 12th Board . Candidates might be called for further rounds like group discussion and personal interview which will vary from institute to institute. Below are provided section wise topics as per the latest Delhi University Joint Admission Test exam pattern. Advacned Maths: Matrices and Determinants, Integration, Differentiation, Complex numbers etc. 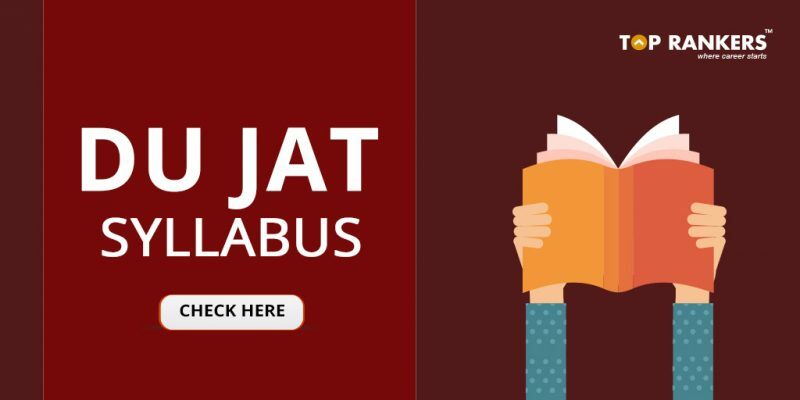 Thanks for reading DU JAT Syllabus. Stay tuned for more updates on DU JAT.